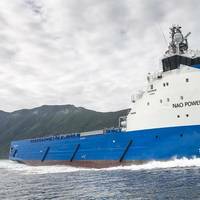 Bermuda-headquartered platform supply vessels (PSVs) operator Nordic American Offshore (NAO) announced that it has completed the previously announced acquisition of thirteen vessels from Scorpio Offshore Holdings Inc.Emanuele A. Lauro, Chairman and Chief Executive Officer, commented “With the completion of this acquisition and the first drawdown under our Equity Line, NAO has achieved critical short-term milestones of reducing our financial leverage and increasing our liquidity. SEACOR Marine Holdings, the provider of marine and support transportation services to offshore oil, has announced the acquisition of UP Offshore (Bahamas) by a new joint venture company that is 49% owned by a subsidiary of SEACOR Marine and 51% owned by a subsidiary of Proyectos Globales de Energía y Servicios CME.UP Offshore is a leading provider of offshore support vessel services to the energy industry in Brazil, the largest regional market in Latin America, said a press release.Of UP Offshore’s 14 vessel fleet, 12 vessels are located in Brazil and registered under the Brazilian flag. 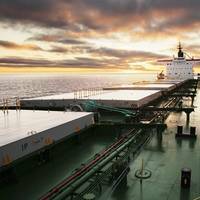 The Baltic Exchange's main sea freight index, tracking rates for ships carrying dry bulk commodities, rose for the fourth consecutive session on Tuesday, propelled by higher demand for capesize vessels. 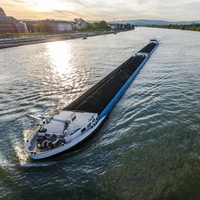 The overall index, which factors in rates for capesize, panamax and supramax shipping vessels, was up 54 points, or 3.8 percent, at 1,476 points. The capesize index gained 174 points, or 7.6 percent, at 2,478 points, last touched on May 14. 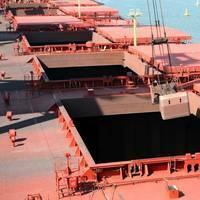 Average daily earnings for capesizes, which typically transport 170,000-180,000 tonne cargoes such as iron ore and coal, were up $1,424 to $20,515. 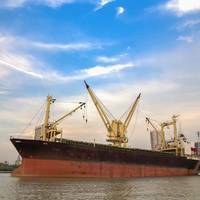 The Baltic Exchange's main sea freight index, tracking rates for ships carrying dry bulk commodities, fell for the fourth consecutive session on Tuesday, hurt by weaker rates across all vessel segments. 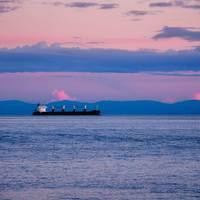 The overall index, which factors in rates for capesize, panamax and supramax shipping vessels, was down 14 points, or 1 percent, at 1,327 points. The capesize index lost 37 points, or 1.7 percent, to end at 2,136 points. 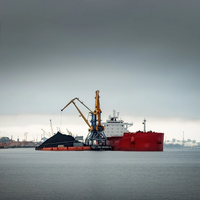 Average daily earnings for capesizes, which typically transport 170,000-180,000 tonne cargoes such as iron ore and coal, were down $286 to $16,890. 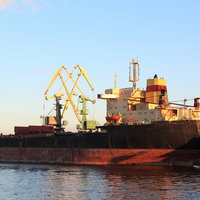 The Baltic Exchange's main sea freight index, tracking rates for ships carrying dry bulk commodities, registered its first gain in 10 sessions on Friday, buoyed by higher rates for capesize vessels. 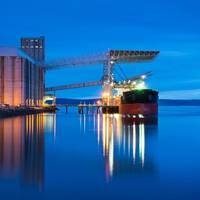 The overall index, which factors in rates for capesize, panamax and supramax vessels, rose 5 points, or 0.45 percent, to 1,122 points but was down 1.8 percent for the week. The capesize index gained 28 points, or 2.48 percent, to 1,157 points. 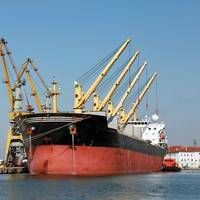 "It's a very tight market, so just a few incremental cargoes will prop up rates. 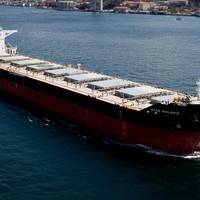 The Baltic Exchange's main sea freight index, tracking rates for ships carrying dry bulk commodities, rose on Thursday as stronger demand for panamax and supramax vessels offset a fall in capsize rates. 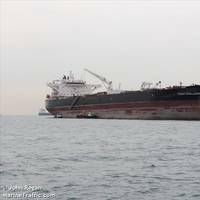 The overall index, which factors in rates for capesize, panamax, and supramax shipping vessels, was up 6 points, or 0.5 percent, at 1,197 points. 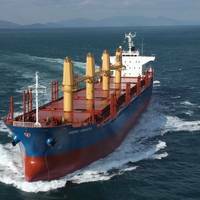 "In the dry bulk market, capesize rates are continuing to slide as the Atlantic remains relatively quiet," analysts at ship broker Clarksons Platou Securities said. The Baltic Exchange's main sea freight index, tracking rates for ships carrying dry bulk commodities, rose for the fifth straight session on Tuesday on stronger rates for the panamax and supramax vessel segments. 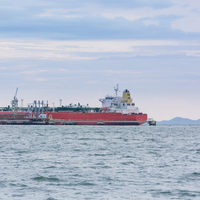 The overall index, which factors in rates for capesize, panamax, and supramax shipping vessels, was up two points, or 0.17 percent, at 1,212 points, a peak since Jan. 29. 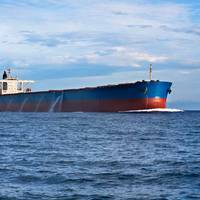 The panamax index was up 26 points, or 1.73 percent, at 1,528 points, the highest since Dec. 20. 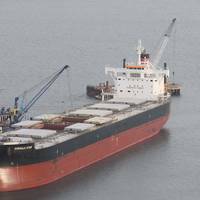 The Baltic Exchange's main sea freight index, tracking rates for ships carrying dry bulk commodities, rose for the fifth straight session on Tuesday on stronger rates for the panamax and supramax vessel segments. * The overall index, which factors in rates for capesize, panamax, and supramax shipping vessels, was up two points, or 0.17 percent, at 1,212 points, a peak since Jan. 29. * The panamax index was up 26 points, or 1.73 percent, at 1,528 points, the highest since Dec. 20. 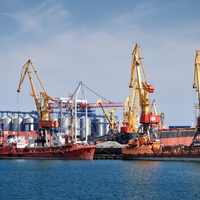 The Baltic Exchange's main sea freight index dipped on Friday, moving near a six-month low hit earlier this month, as capesize vessel activity experienced a slowdown due to the Lunar New Year holiday in Asia. 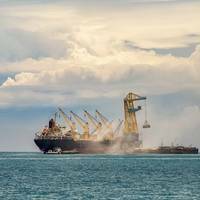 The overall index, which factors in rates for capesize, panamax, supramax and handysize shipping vessels, was down five points, or 0.46 percent, at 1,084 points. On Feb. 5, the index touched its lowest since August at 1,082 points. "Rather limited activity across the segments to close the week with Chinese Lunar New Year today," said analysts at shipbroker Clarksons Platou Securities.